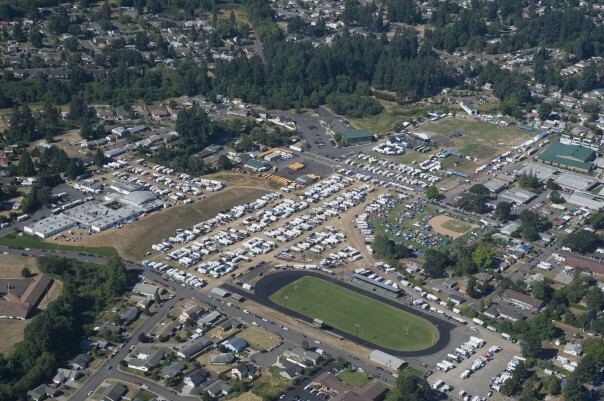 The Oregon Jamboree is the Northwest’s premier Country music and camping festival, started in 1992. 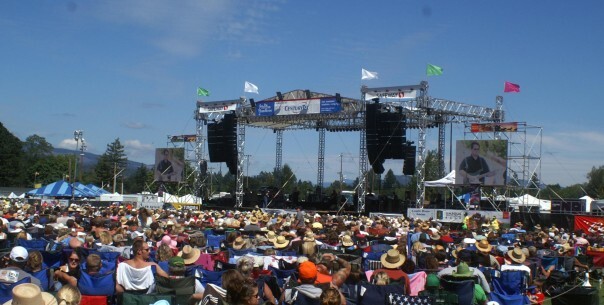 Located in the foothills of the scenic Cascade Mountains, the festival takes place in a seven-acre, park-like setting bordered by Sankey Park and the historic Weddle Covered Bridge. It is known for outstanding entertainment, more than 1,700 RV and tent campsites, clean, comfortable and attrative grounds, a friendly atmosphere that encompasses the entire festival, and most of all as a festival that is almost entirely run by volunteers. The jamboree is produced by the nonprofit Sweet Home Economic Developement Group. All proceeds are used to benefit economic and community development projects in the Sweet Home community. More than 500 festival volunteers contribute their efforts to ensure a safe and fun experience for all on Jamboree weekend.